Today’s Asking Price/Square Foot: $127!!! The median list price this week for Las Vegas homes is $274,777, according to Nevada Title. 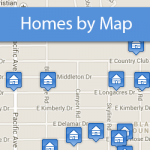 In case you are shopping for a home, the asking price per square foot is $127. Use that number as a benchmark, as opposed to the price, to ensure you are not paying too much for a property. The Nevada Title report, which came out Monday, says Las Vegas is clearly in a “Seller’s Advantage” market, according to its Market Action Index, which comes from Altos Research. This is because our inventory of homes realistically priced is low, low, low (which comes from yours truly). Know this going into your transaction, no matter whether you are buyers or sellers. There are a lot of sevens in $274,777, just saying. Sounds like it’s a lucky time to go shopping, this being the shopping season. 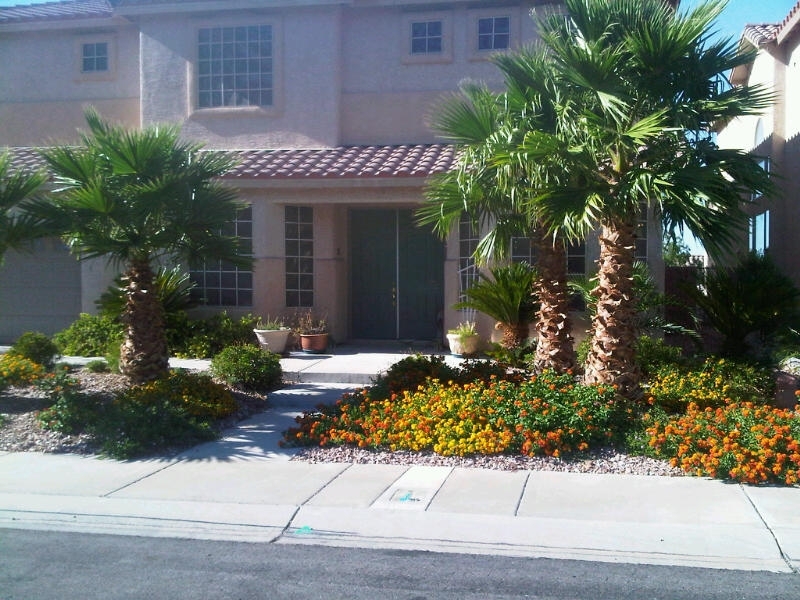 When you are about to sell your Las Vegas home, determining an appropriate price can be the hardest part. Emotions can cloud your thinking. So use data to help you decide. One of the best places to start is to check out the absorption rate. This is an easy mathematical formula that tells us how many months it will take to sell all the houses listed in the MLS. A six-month supply is a balanced market. Anything under six months is a seller’s market; anything over six months the buyers rule. Here are the stats for Las Vegas as of February 28. Currently there are 10, 146 homes listed in the Las Vegas MLS, which is the basis for this calculation. We are moving to a buyers’ market. Too many houses in the MLS are over priced because sellers still believe it’s a sellers market. That’s why it’s taking longer for them to sell. 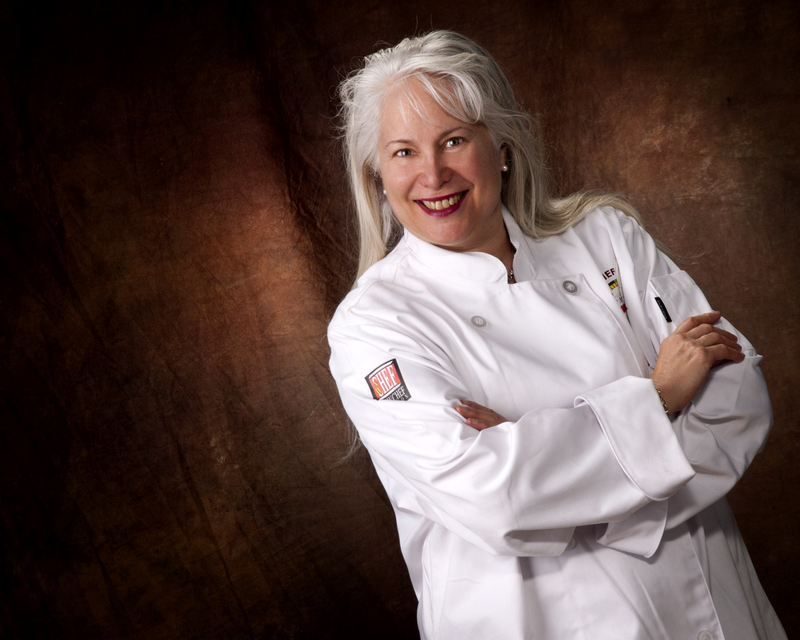 You have more to look at, so hone your selection criteria. Finally, you are in the driver’s seat. Enjoy! I will be publishing the absorption rates every month. We will track the market together. Should I Lowball The Offering Price? The answer to that question is: who knows? This is Las Vegas. Every initial offer is a crap shoot. 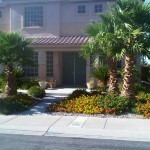 The negotiations of an offer last week, however, were instructive for Las Vegas home buyers. The seller originally listed her property for $474,900. 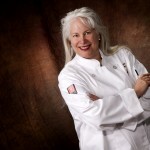 When it didn’t sell in a month, she wisely lowered the price to $399,000. It was love at first site for my buyers. But they wanted to modernized the 1977 house. So they added up all the improvements, subtracted the renovation cost from the selling price, and came up with $365,000. And that’s what we offered. Sometimes sellers are so incensed they don’t even bother to reply. Fortunately that’s not what happened here. The next day we had an executed contract at $385,000. If you offer really low, you can find out how low the seller will actually go. Valuable! My buyers really didn’t want to pay that much, but they agreed because they knew this was the best deal they were going to get. This negotiation strategy doesn’t work if you know there will be multiple offers. Then full price is the lowest they are going to accept, so get over it or get out. Just my 2 cents on negotiating strategies in today’s Las Vegas real estate market. Which Las Vegas Zip Codes Had the Biggest Gain in June? Mirror. Mirror on the wall. Which is the fairest Las Vegas zip code of all? 89120. (Between Sunset and Russell) is the big winner. 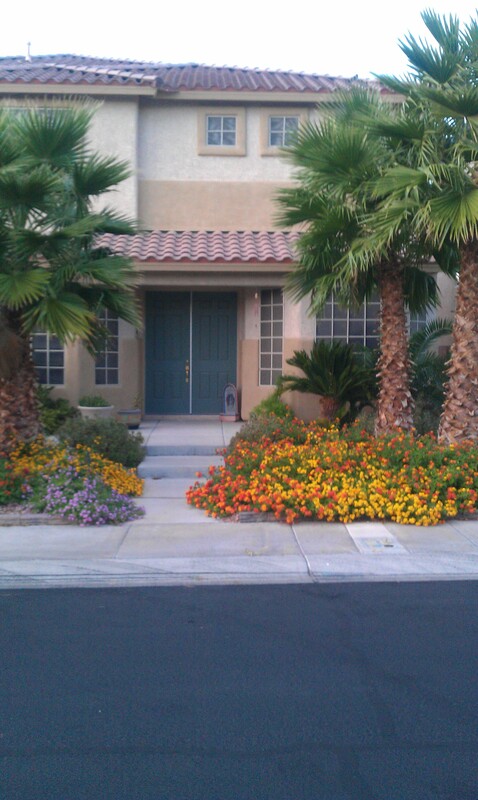 Las Vegas valley home prices here appreciated 52 percent from June 2013 to June 2014. The average sale price was $399, 874. 89040. (St. Rose between the 15 and Eastern). This Henderson area enjoyed a 35 percent rise during the same period. The average sale price was $161,750. 89183. (Cactus, Bermuda and St. Rose). This area improved 29 percent year-over-year. The average sales price was $216,824. Clearly the southern end of the Las Vegas valley was the hottest place to buy homes in that 12-month period. But like the investment company disclosures, past performance is no guarantee of future popularity. The good news is that all price ranges benefited. And who was did the poorest? 89135. (the 215 and Sahara including Red Rock Country Club). Homes in this Las Vegas area only appreciated one percent during the 12-month period. The average sale price here was $459,501. Want to know how your zip code did? Contact me! Well, $200,000 won’t buy you much of anything in New York or San Francisco. But here in Las Vegas, we will take it. In July the median price of a single-family home in Las Vegas returned to $200,000. (The median price means half the homes sold for below the benchmark and half sold for more.) So says the Greater Las Vegas Association of Realtors. This price is up just $100 from the June median price. It’s up 11.1 from the July 2013 price. And that’s the story. Prices (thankfully) have been rising respectably since that dark day in January 2012 when the Las Vegas housing market bottomed out at a median price of $118,000. We’ve had great appreciation as prices climbed back to normal over the last two and a half years. But as July shows, the rise is slowing as we reach equilibrium. Is it too late to get a screaming deal? Probably. Is it too late to get a good deal in Las Vegas? Never. It just takes a lot more looking. Contact me and let’s go shopping! Because, hey, you might have to pay $100 more for that same house next month. Today, prospective LasVegas home buyers who aren’t paying cash pretty much have to get on their prayer rugs and face Mecca to get a loan for their house from a bank. Fortunately for the dreamers like Benny Siegel (Flamingo) and Moe Dalitz (Desert Inn and Stardust) who had the vision to see how Las Vegas would grow up, there was an alternative source of funding: The Teamsters Central States Pension Fund. The No. 1 banker on the loan review committee was Jimmy Hoffa hisself. About $250 million of Teamster money put the Las Vegas Strip on the map. Hoffa also authorized funds to build community infrastructure like Sunrise Hospital. Thanks Jimmy! Maybe Las Vegas homeowners should turn to the Teamsters when Bank of America says no! 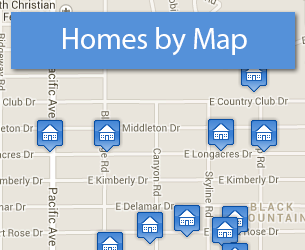 Today there are 6,615 available listed homes for sale in Las Vegas. At our current absorption rate, we have less than a three-month supply of homes for sale. A balanced residential real estate market has a six-month supply for you to pick from. Buyers: We are back to multiple bids. You may have to pay more than asking price to get a home. And you might not get the first one you put an offer on. That said, you do have over 6,000 to chose from, so we will find you one. Sellers: If you price your home correctly, it will sell in days, maybe hours. But today’s buyers are pretty savvy. The median price (half are higher, half are lower) of a single-family home in Las Vegas hit $190,000 for the 28 days in February, up 26.7 percent from February 2013, when the median price was just $150,000. An even better sign: the median single-family price grew 2.7 percent from January 2014 to February 2014. This is the first month-to-month gain since last fall, according to the Greater Las Vegas Association of Realtors. This is a good sign because February is not traditionally a prime selling month, although we did have a few 70-degree days when it was perfect to shop for Las Vegas homes. To put these numbers in perspective, the median price was $118,000 in January 2012, which turned out to be the bottom of our market. The top was June 2006 when the median price skyrocketed to $315,000. Inventory shortages pretty much disappeared in February, when there were 6,316 homes for sale in Las Vegas. Buyers: It’s time to go shopping and make a deal. Sellers: Make sure you have a realistic asking price. Today’s buyers won’t bid through the ceiling. For the last seven years, Kitec plumbing has been the kiss of death for Las Vegas homes. But savvy buyers should be searching out Kitec-remediated homes. Here’s why. Last year’s Clark County Kitec Settlement gave four plumbing contractors the right to replumb the property. When they completed the repairs, they had to issue a 25-year warranty on their work. New home builders typically issue a 10-year warranty. It’s caveat emptor if you buy a resale. And some of the sheetrock contractors are offering a five-year warranty on their work, although they are not required by law like the plumbers. These warranties “run with the land,” which means they belong with the house no matter who owns it. So when you buy the house, you can get to enjoy the warranty. Where else can you get a plumbing warranty on your whole house????? 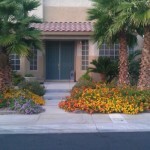 How do you know if the Las Vegas house you are purchasing has been properly fixed? Contact the local municipal building department to see if anyone pulled a permit. Once you know the name of the contractor, request a copy of the 25-year warranty. At the close of escrow, record the warranty with all the other closing documents. This will make it easier for you to sell when it’s time. I am a Kitec plumbing expert and can’t wait to help you. Call, text or email with any questions. P.S. What is Kitec anyway? It’s a Canadian plumbing system that uses brass fittings made of zinc and copper. Las Vegas’s hard water caused the zinc to leach out of the fitting. This weakened the structural integrity of the brass. The fittings failed causing leaks everywhere.